Gain Access to Australia's leading Ecommerce Accelerator and our experts! 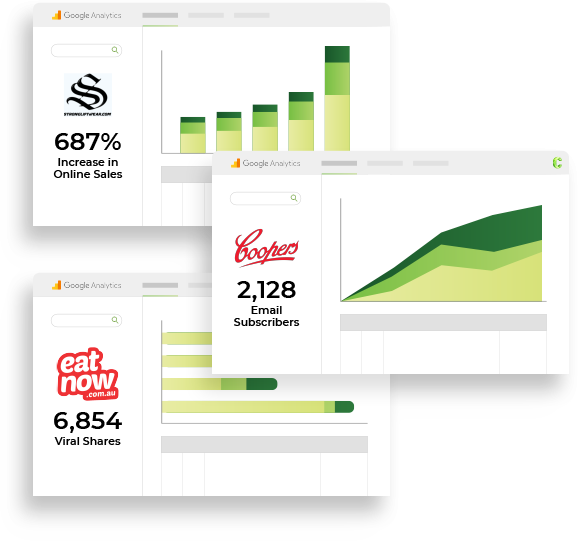 Grow your online store with Contevo's Scale-Up Program. Twice a year, Contevo gives one lucky Ecommerce business the opportunity to grow their business in our Scale-Up Ecommerce Accelerator with the help of our team of Ecommerce marketing specialists. The business will not only receive consulting on its digital marketing, platform and technology strategies, we will manage and implement all digital marketing initiatives an agreed period. Why does Contevo do this? Put simply, we love what we do and we are passionate about developing Ecommerce businesses. 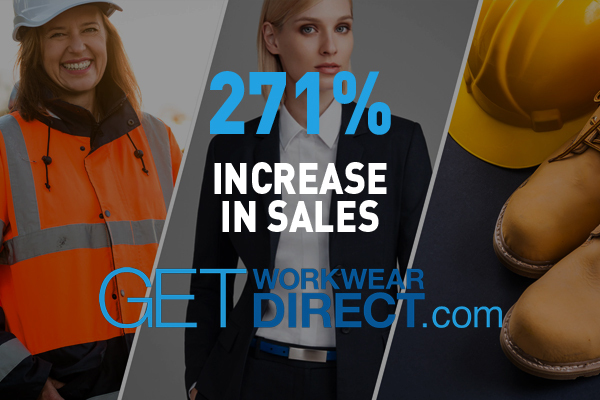 There’s nothing more satisfying then seeing our clients dominate in their verticals. 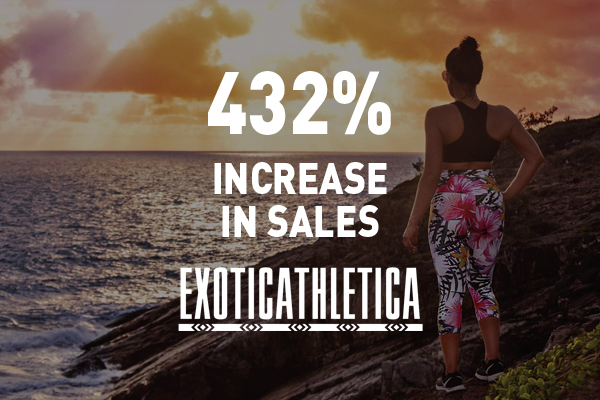 We’re offering you the chance to work with our Ecommerce specialists, in the same accelerator program that grew ExoticAthletica.com.au revenue by 432% in only 4 months, GetWorkWearDirect.com revenue by 4X in 3 months and StrongLIftWear.com into an international powerhouse with 6 figure monthly revenues! If this sounds like a perfect program for you, please apply today. How we Scale your business. As an early stage Ecommerce business, you’ve proven your business model with real world market testing, have a stable model for support and have achieved some runs on the board with initial sales. Your goals are big, your passion for success is matched only by your commitment and enthusiasm to learn and grow – you’re ready to make your mark. 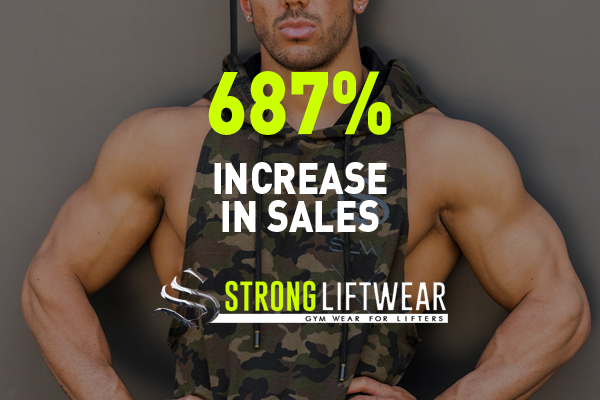 To ensure you maximise the rewards from the program, we recommend that you have a small media budget set aside for digital advertising and that you are not a drop-shipping or MLM business. Over an agreed period, you’ll work directly with our highly experienced team to develop your in depth and scalable digital marketing strategy, platform and technology strategy as well as undertaking a full digital audit and analytics implementation. 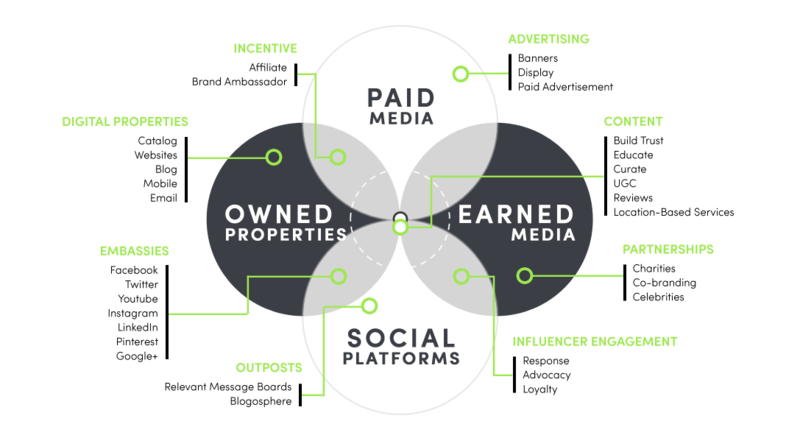 We’ll guide you through the process of growing your revenue using services such as paid media, SEO, content marketing, cart abandonment, conversion optimisation and email marketing, providing you with clear actionable plans and future milestones.